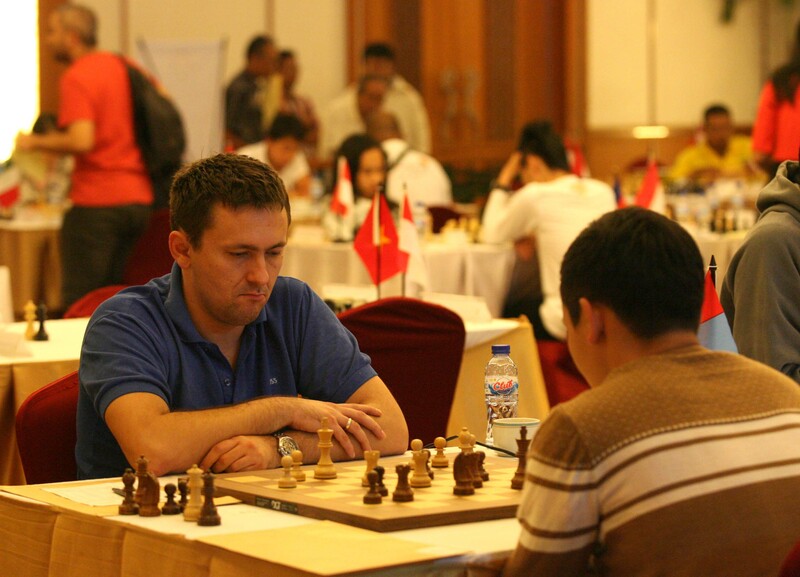 The Indonesia Open Chess Championship (IOCC) 2013 which is current in progress in Jakarta, Indonesia, has inspired GM Ivan Ivanisevic to more often visit this South East Asian nation. 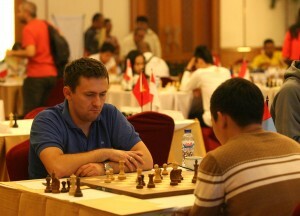 With a rating of 2632, the Serbian chessplayer is on of the favourites. After three round, Ivanisevic is one of two players till with a perfect score. His performance at IOCC so far has been smooth so what is his target and what does he think of his chances? Chessdom: How would you assess IOCC? Ivanisevic: The competition is strong and interesting because there are many representatives from many countries. But for me and many of my colleagues from Europe, we are suffering from jet lag which due to large difference in time zones is not insignificant. There is a difference of five hours between Indonesia and Serbia. Chessdom: You are still jet lagged? Ivanisevic: I am getting adjusted now. I did manage to sleep the entire journey from Serbia to Indonesia. Perhaps I am not so badly affected but it may be different for others. I came a day before the competition and got enough rest. Chessdom: So you are in good condition. 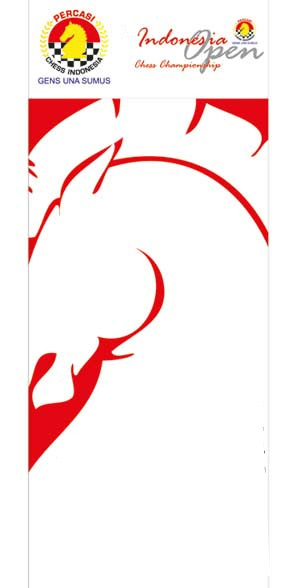 What is your target at IOCC? Ivanisevic: I want to play well. If I play well the results will be there. My seeding is 7th so I will try to be in the top 5 and that would be a good result. 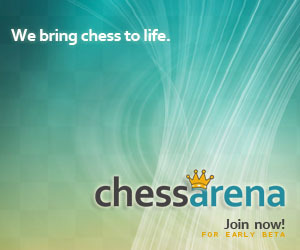 Chessdom: What do you think of having to play two games a day? Ivanisevic: Difficult. Also on Friday 11 October I almost lost. I thought the game was in the morning and I was prepared but on that day the schedule had changed and there was only one game! Chessdom: How will you prepare to play two games a day? Ivanisevic: I will play the morning round as normal and then the second game and then I will know how I am coping. What is more important is that I face the competition relaxed and in a good frame of mind.